home in Cornwall. The last thing on her mind is romance – until she meets Jack. he cares for. But when Eve arrives in the village he can’t deny his attraction to her. read about being brave enough to take a chance on love. 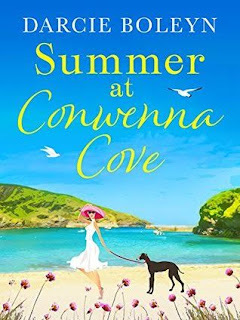 When I was asked if I would like to read and review Summer at Conwenna Cove as part of Darcie Boleyn's blog tour, I jumped at the chance. I've loved Darcie's novels but her first, Wish Upon A Christmas Cake, had something magical about it that I felt her subsequent novels didn't quite have, albeit they were still very enjoyable to read. Summer at Conwenna Cove however, was demolished in one sitting. Right from the opening page I was gripped into Eve's life and wanted to just keep on reading. Eve is troubled with guilt over her choices she has made and the stress of a fast paced career as a head teacher is starting to take its toll on her health. With encouragement from her friend and colleague, Amanda, Eve makes the decision to have some time out. After contacting her Aunt Mary, who she has been neglecting for a while, she makes the trip to Cornwall for some well deserved R&R. Aunt Mary is delighted to have Eve back at Conwenna Cove, but her lodger isn't so sure. Jack has built Eve up in his head to be some stuck up city girl who can't be bpothered to make time for her aunt, however when Eve arrives he is thrown and surprised not only by hoe fragile Eve is but by the feelings she stirs in the depths of his soul and ones he thought had been locked away for good. I adored Jack, maybe because I am biased of the Royal Marines anyway, but the way he came across as a gentle giant certainly makes him a contender for 'book boyfriend of the summer' - everyone needs a Jack haha! It quickly becomes clear that there are feelings between Eve and Jack but both are nursing wounds and with Eve unsure where her future lies, they have to tread carefully. 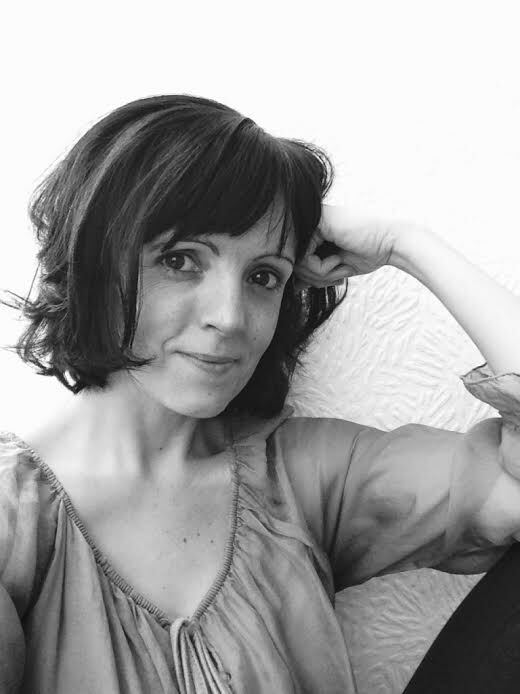 Darcie's writing style flowed effortlessly, there was an enjoyable cast of characters, setting that make you want to jet off to Cornwall and a story line that was was a mixture of deep feelings and light hearted moments. I loved seeing Eve and Jack's relationship form, feeling characters fall in love as you read the words the author has written is one of the joys of romance books, but the supporting characters and their own stories were just as fab to read about. For me, Summer at Conwenna Cove, had all the magic of Darcie's first story and I feel she is right back at the top of her game. Honestly, I could have read about Eve and Jack for a good few hours longer! Darcie Boleyn has a huge heart and is a real softy. usually be found reading or typing away on her laptop. Laura has read 6 books toward her goal of 50 books. Laura has read 38 books toward her goal of 50 books. © 2015-2017 Laura Ayling as Lozza's BookCorner. Simple theme. Powered by Blogger.